On Wednesday, we shared the news of the PS4 crossing 7 million consumer sales, yesterday we showed you the details from the NPD report, and today we have news from Microsoft. Over 5 million Xbox One units have been sold to retailers. 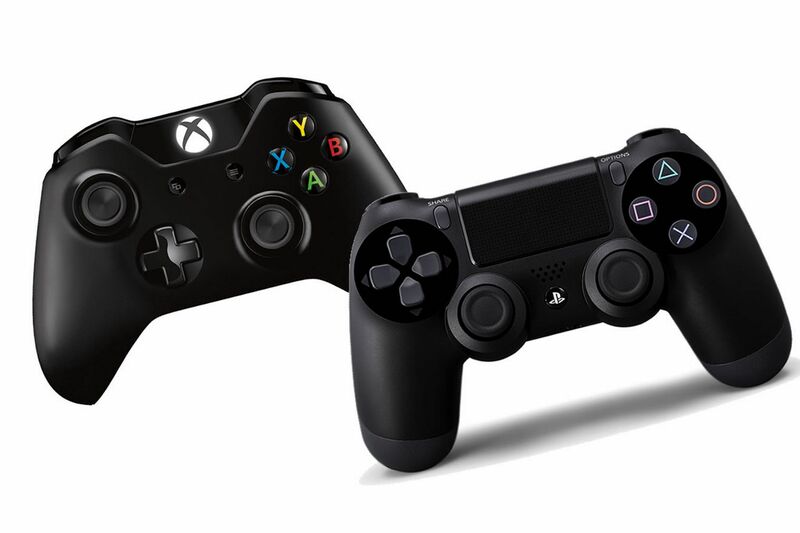 Now, on the surface, you might think that means the PS4 has sold 2 million more units than the Xbox One. However, Microsoft’s 5 million refers to the number it has sold-in (sold to retailers), while Sony’s 7 million refers to the number it has sold-through (actually sold to consumers). Without Sony’s sold-in figure or Microsoft’s sold-through figure, we can’t make a true comparison. The Xbox One’s sales data still looks good, though, and Microsoft noted that the Xbox One is seeing 60% higher sales than the Xbox 360 did at the equivalent point in its life cycle. Titanfall was also very successful, coming in at the top of the game sales chart for March. All eyes are on E3, as Microsoft promises a strong lineup of game announcements. Could E3 be the turning point for the Xbox One?